On International Women’s Day 2017, Polkadot PR worked alongside our client City West Housing to launch a new toolkit of training resources for community housing providers. 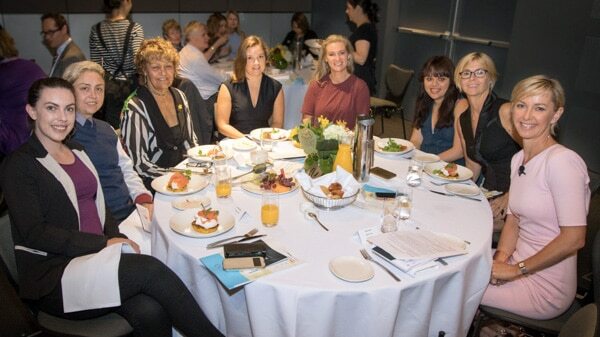 Polkadot PR liaised closely with the NSW Federation of Housing, Domestic Violence NSW, Homelessness NSW and the Older Women’s Studio Development Project, who developed these new resources, to hold a wonderful breakfast event at The Mint, Sydney. 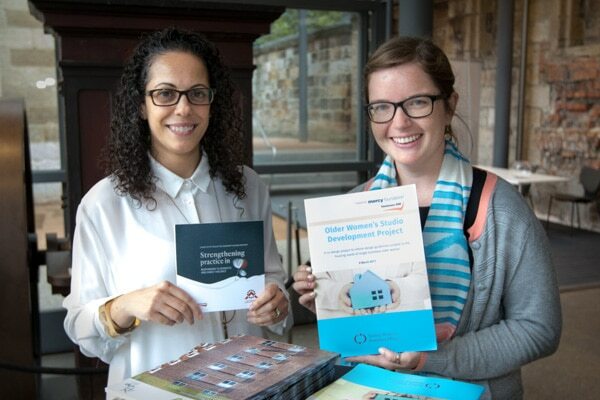 These resources have been designed by the previously mentioned stakeholders, to help strengthen community housing provider’s practice in responding to domestic and family violence and older women’s homelessness. 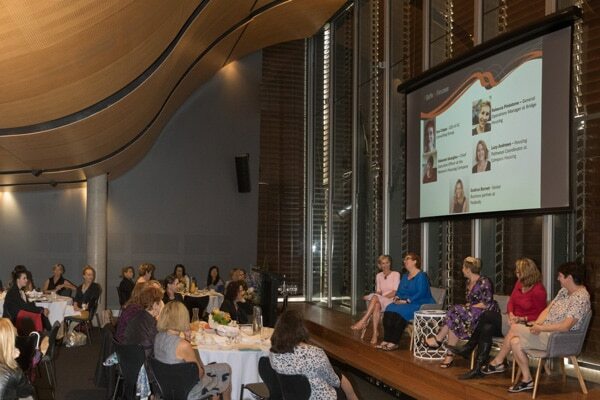 The breakfast event featured esteemed TV journalist Deborah Knight as the official MC and a panel discussion with representatives from key specialist services and state government agencies, on the development of the new resources and the issues surrounding housing and domestic violence. International Women’s Day is a hugely important global event that ignites ongoing conversation on issues that are important, and that impact, women. The theme for 2017 was #BeBoldForChange, which is a powerful call to arms for everyone who believes that changes and improvements are necessary within our society, to ensure that freedom and equality are available for all people. Single older women are amongst the most marginalised groups in terms of their access to safe, affordable housing that is well located and suitable for their needs. City West Housing, Sydney’s leading affordable housing provider, sponsored this launch event because they are committed to preventing and addressing domestic and family violence. 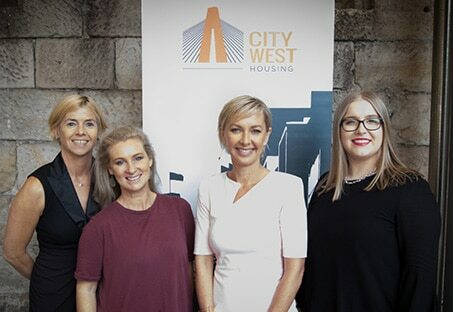 City West Housing believes that affordable, stable housing options are vital in enabling victims of domestic and family violence to be free from violence and have a safe and secure place to live, and so they were proud to be a supporter of this event.